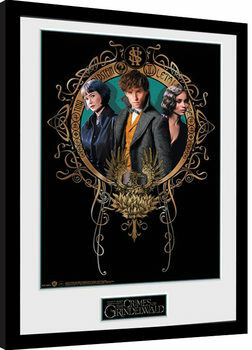 Don’t get us wrong, we at EuroPosters love everything about the magical Harry Potter universe, its countless characters and its complex and intertwined narratives and plots. Therefore, we sum up and review the brilliant moments and the partly tiring story and tell you, why it is yet a movie you should not miss. 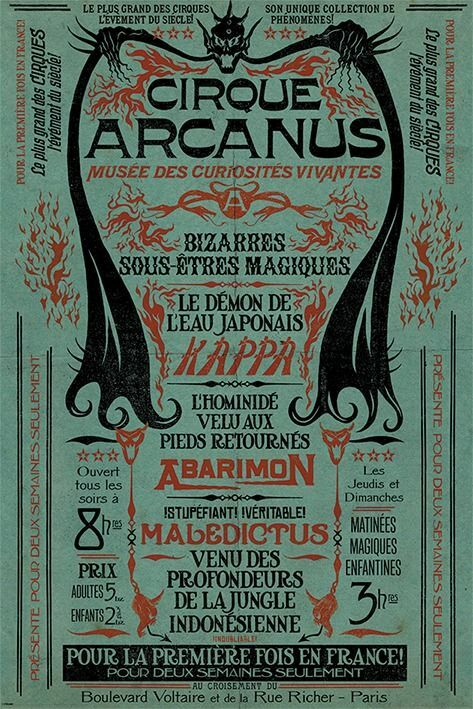 One of the magical scenes of the movie revolved around the Cirque Arcanus, where we not only met the mysterious character of Nagini, who is as by many fans predicted, the snake of Voldemort in the Harry Potter saga. She is a maledictus, which means she is cursed to eventually turn into a snake forever. 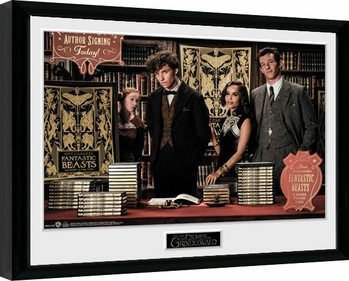 The viewer gets pleased with scary freaks, exciting action as well as a new fluffy beast that soon lives in Newt’s case. We all loved the small, long-snouted animal which caused lots of trouble in the first movie. 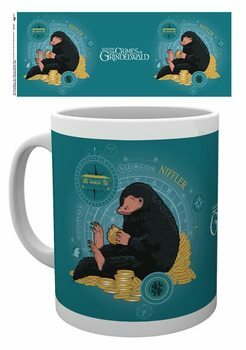 This time, Niffler attracts again attention as he has multiple funny and cute scenes in the movie. But he is not alone! A few baby nifflers steal the spotlight for a moment and cause great laughter among the viewers. 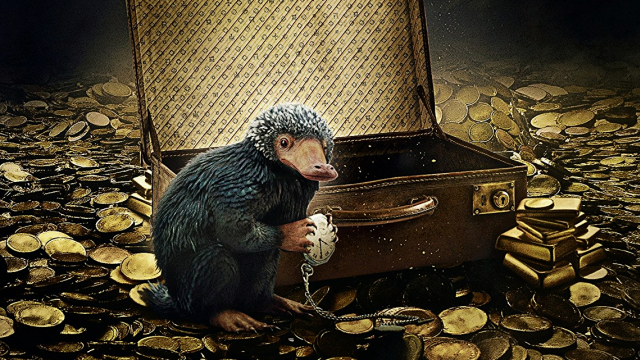 At the end of the movie, Niffler, other than before, plays a very important role because he steals a shiny item that has a great impact on the story. 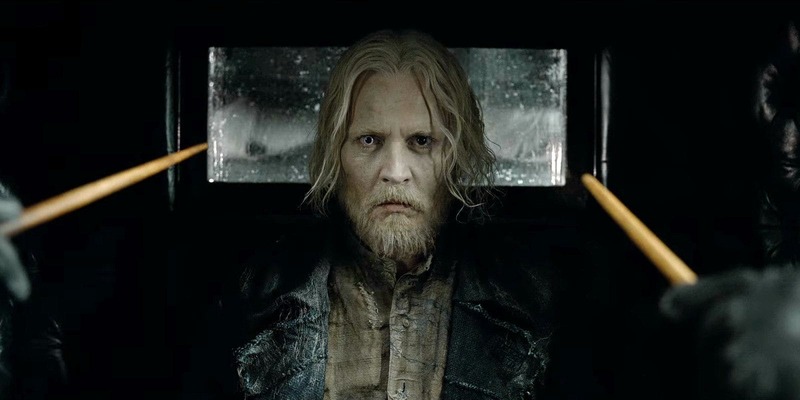 At the end of the first movie, the undercover identity of Grindelwald has been exposed and he has been put into jail. Grindelwald, portrayed by Johnny Depp, enjoys much screentime as he is wandering around Paris to gather his supporters. 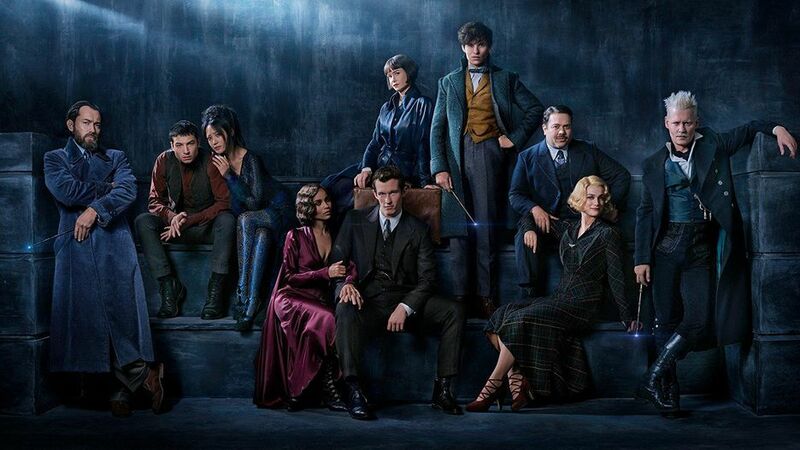 At the same time, the viewer gets some hints about the backstory of Grindelwald’s relationship with Dumbledore, portrayed by Jude Law, which is not just complex but also leaves room for rumours. Even though we enjoyed the magical moments and the beautiful visuals, the movies lack a clear structure. Like in all other Harry Potter movies, every character has its depth and a background story which is often intertwined with other characters. However, this particular movie burdened the viewer with endless twists, character build-ups and multilayered narratives. Especially the last 30 minutes of the movie is packed with countless information about the characters, followed by a crucial decision of what side to choose between Grindelwald on one side and Dumbledore and the French Ministry of Magic on the other side. The movie basically wants to lay a foundation for the upcoming movies, as the franchise is just about to start with three more movies to come! 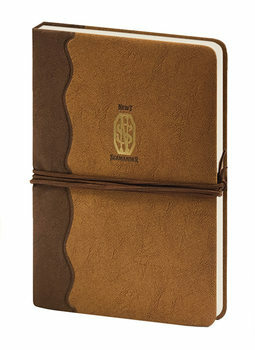 Therefore, we can turn a blind eye on some confusing parts and the manifold layers, packed with information. We definitely recommend to watch the movie anyway because the visuals are amazing, the beasts are adorable (some beasts at least….) 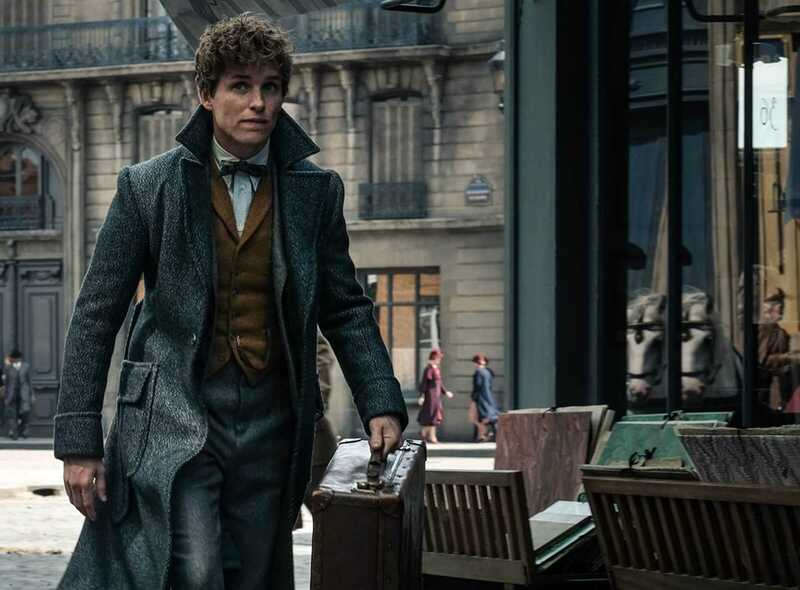 and hopefully the upcoming movies will be as good as the first movie, starring Eddie Redmayne as our lovable Newt Scamander.